The Veterinary Feed Directive OTC changes go into effect on January 1st, 2017. This has the potential to impact the Poultry Industry. CLICK HERE for a good FAQ link from Texas A and M University. 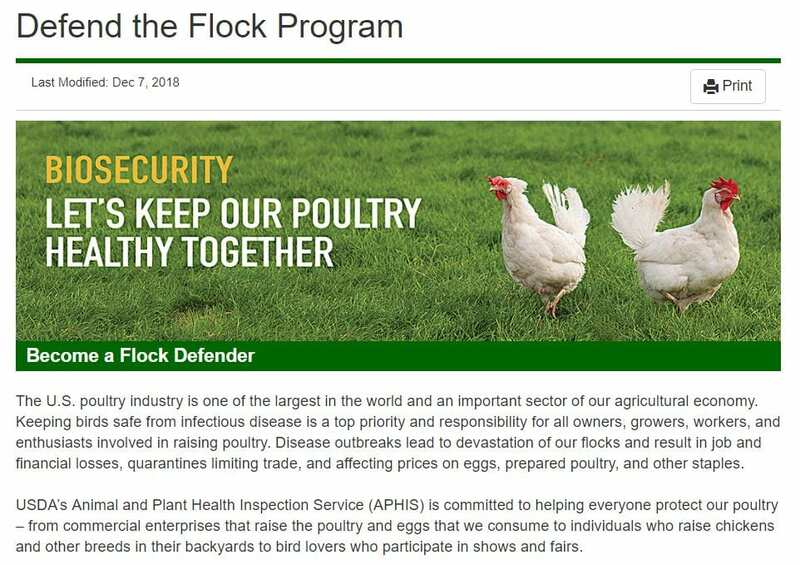 Highly Pathogenic Avian Influenza in the Midwest for the second year in a row. 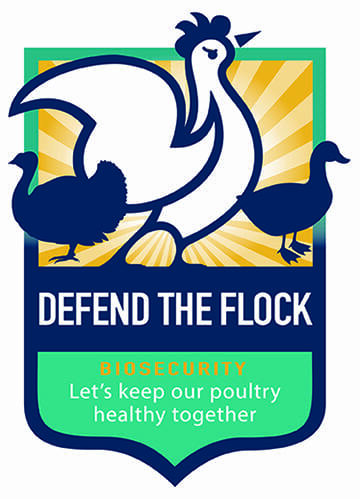 If your birds are suspected of having influenza, they will be tested at ODA’s Animal Disease Diagnostic Laboratory (ADDL).